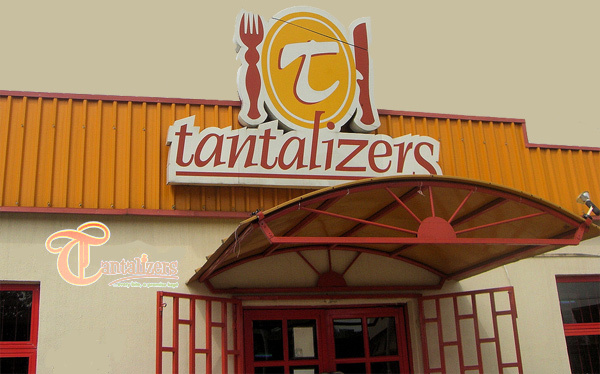 Tantalizers Plc, Nigeria’s foremost quick service restaurant. Co-founded by Folu & Bose Ayeni, Tantalizers is now a leading Nigerian fast food restaurant chain. 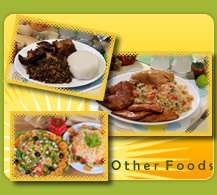 Mama Cass Restaurants is Nigeria's foremost African fast food restaurant with 25 years of remarkable existence.